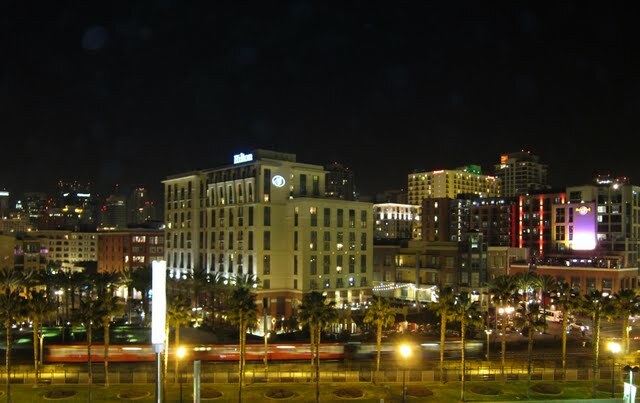 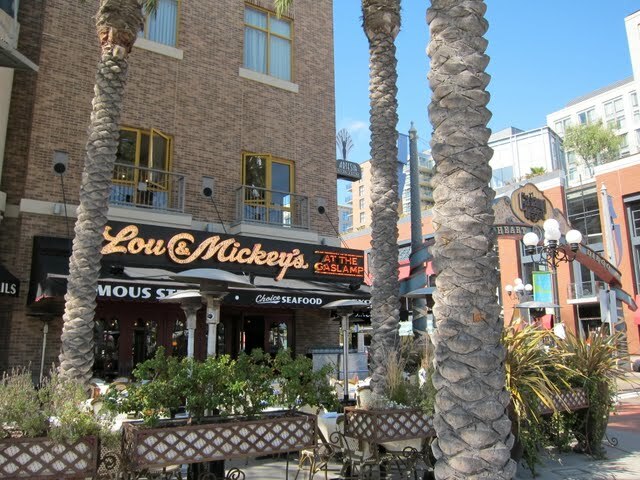 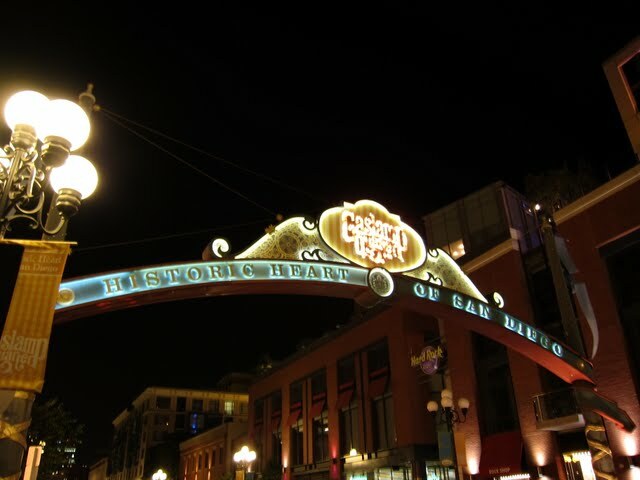 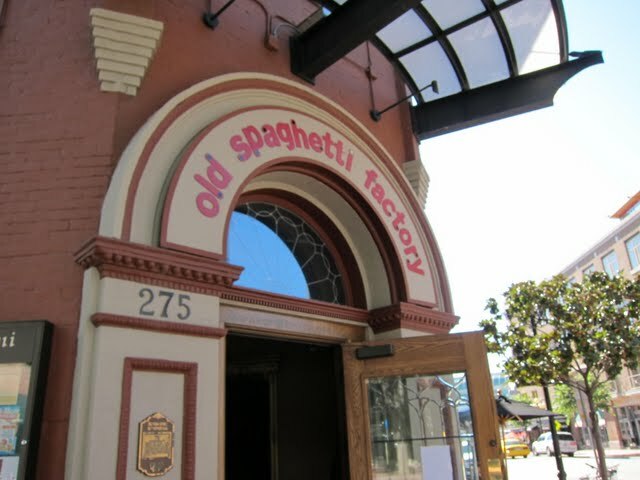 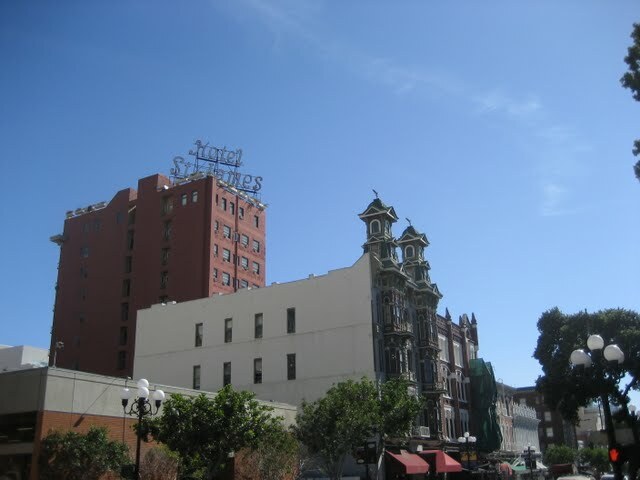 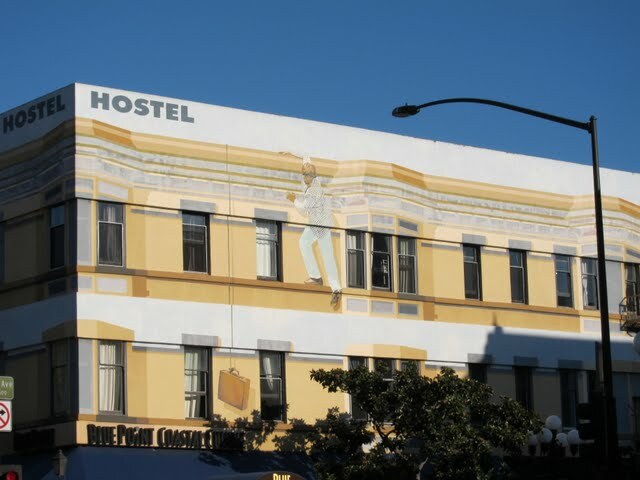 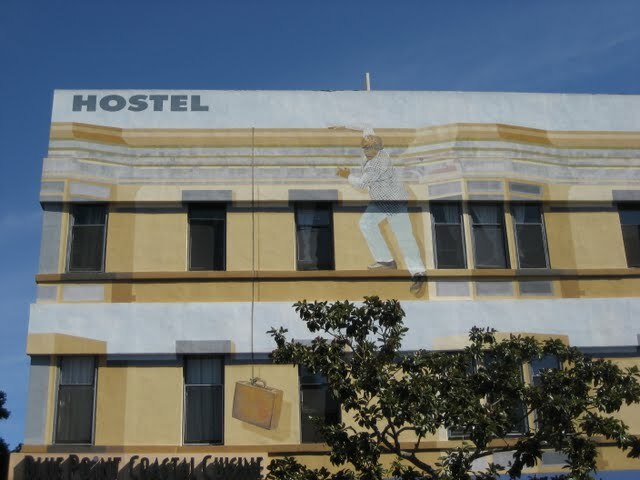 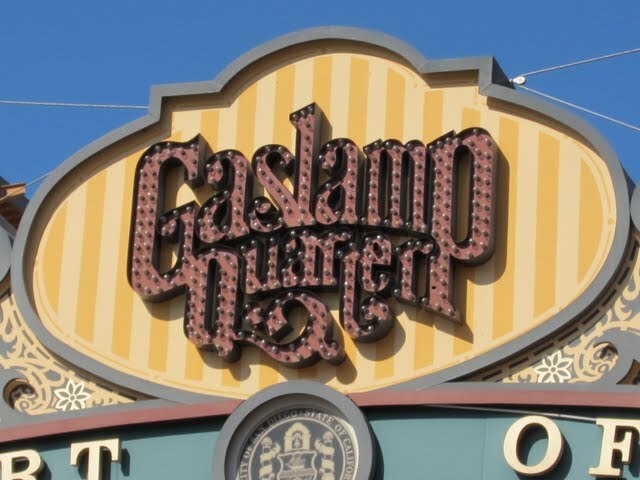 The Gaslamp Quarter is downtown San Diego’s historic district and bustling city center. 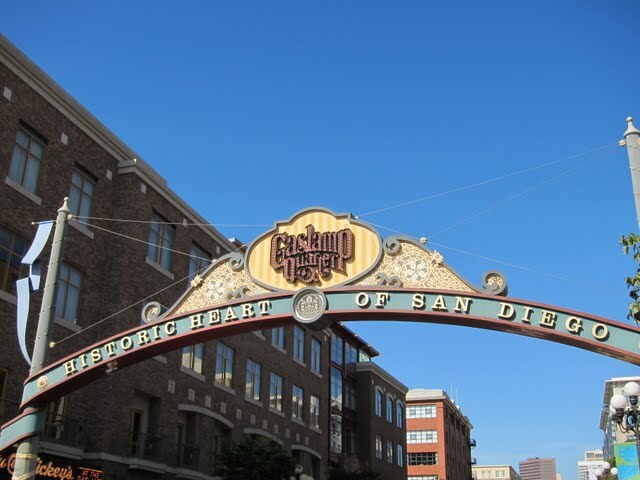 Lots of restaurants, shopping (including Horton Plaza), and good old-fashioned people-watching can keep you occupied for hours if not days. 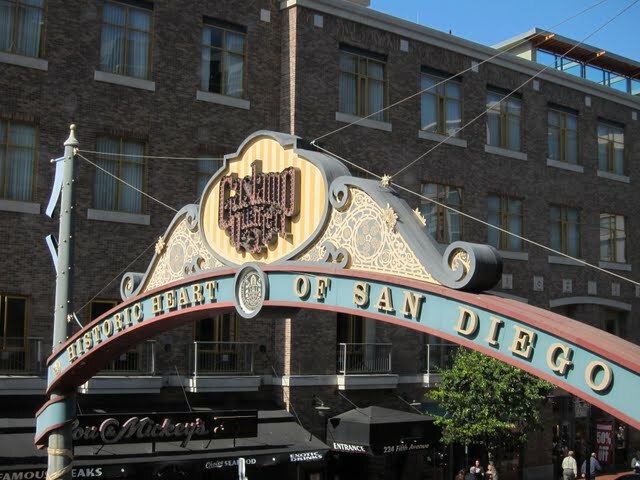 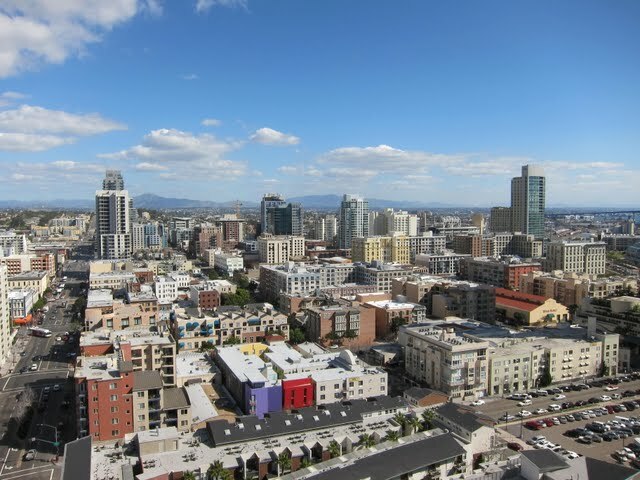 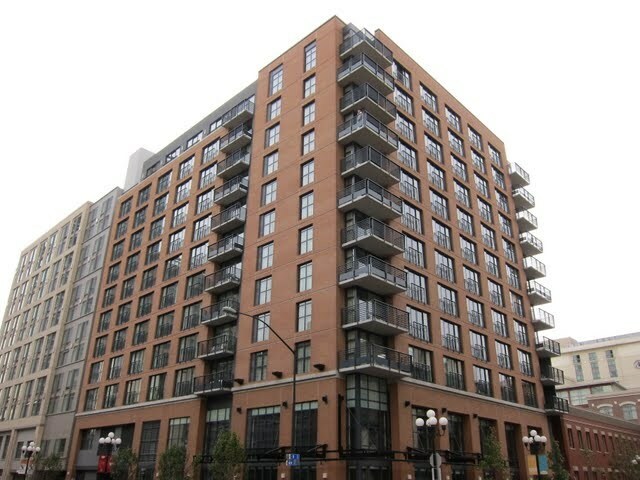 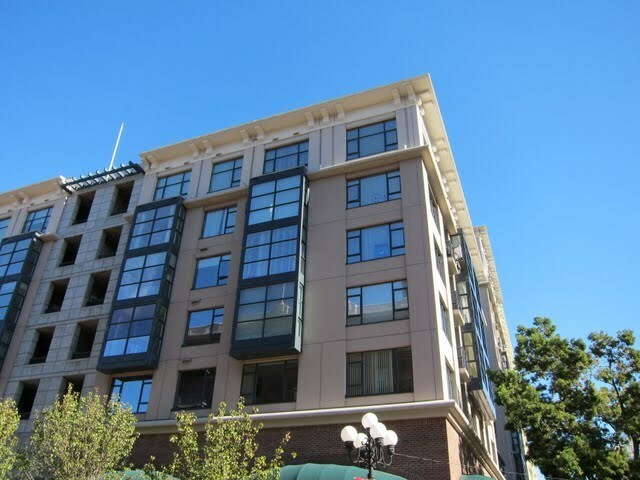 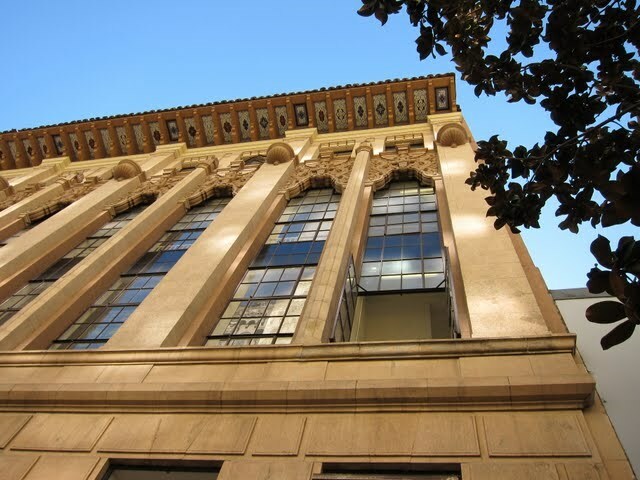 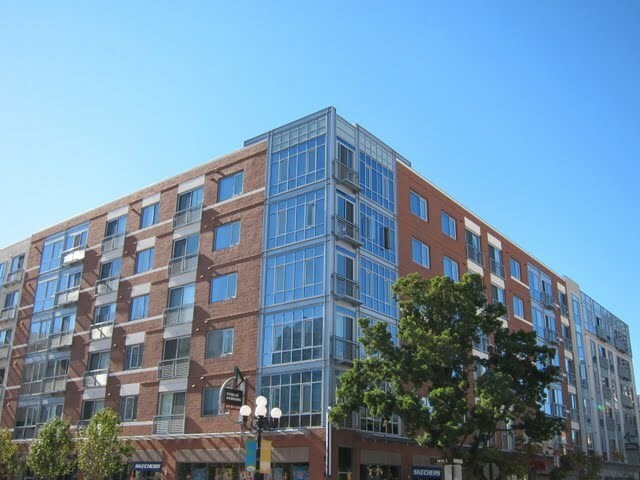 While there are few resale condos in the Gaslamp Quarter, those that do exist are unique and make an excellent choice for those who like to be in the middle of the action.